A new funding portfolio was launched in January 2019. For information on all HLF programmes visit the website. They provide funding towards projects affecting areas of greatest need in rural England, Wales, Scotland and Northern Ireland. Grants aim to sustain rural communities, improve the prospects of viability for farm and rural businesses, and support aid delivery in an emergency and build resilience. Applications close on 21 February 2019. The Better Broadband Voucher Scheme, developed by the UK government, provides a voucher worth up to £350 for basic broadband installation to homes and businesses that will not benefit from superfast broadband. This is a £3 million funding programme to fund renovations and improvements to veterans’ community centres. Most grants will be for £30,000 or less. There will be three rounds of funding. Grants of up to £150,000 will only be made in the final application round. Applicants seeking between £30,000 and £150,000 must have a mandatory conversation with the Armed Forces Covenant Fund Trust before submitting an application. Applications for the first round need to be received by 11 March 2019. Grants are available between £500 and £20,000. There are two funding rounds a year during which eligible organisations can apply. Those successful at Stage 1 progress to Stage 2. If successful at Stage 2, the organisation will receive the total funds requested in their application. The first round of applications will be open between 6 and 20 February 2019. The second round of applications will be open between 31 July and 14 August 2019. 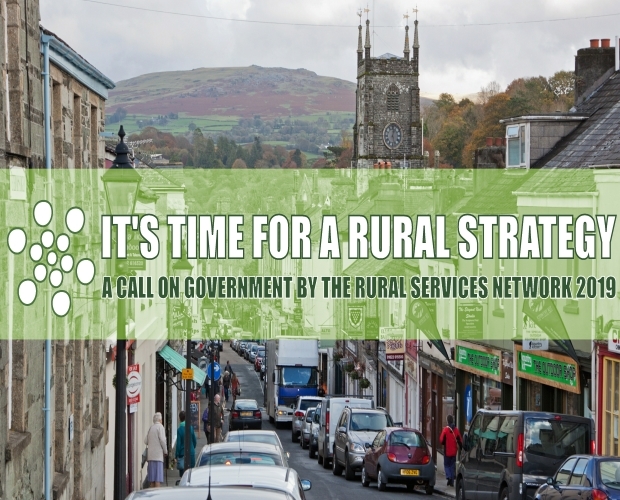 Following a review, responsibility for delivery of the Rural Community Energy Fund (RCEF) is to transfer to the Department for Business, Energy and Industrial Strategy. Government has thanked WRAP for the work done over the past five years in successfully delivering the fund. The Trust focuses on providing funding to larger initiatives, which would have a significant impact on the rural community. The Trustees are particularly interested in initiatives in the areas of education of young people in rural areas and relief of poverty within rural areas. Grants are available between £1000 and £50,000. The Trustees meet twice a year to consider applications received. These meetings are currently held in June and November. Applications for the June meeting must be submitted by 31st May 2019 and for the November meeting they must be submitted by 1st November 2019. Under the Armed Forces Covenant Local Grants programme, grants of up to £20,000 are available for local projects that support community integration or local delivery of services. Applications can be made up to 2 December 2019, although this will be reviewed quarterly. Communities across the country can bid for up to £50,000 to help make local areas more attractive for business. 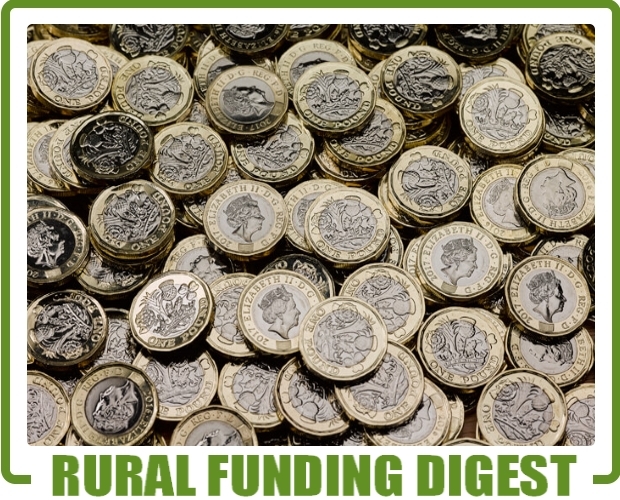 There is up to £95,000 available for this latest round of funding, which it is estimated will be able to provide funding for up to 4 prospective BIDs. Successful applicants to the fund can receive up to £50,000. The average received by successful applicants has been £33,000. Leaders with Lived Experience is a pilot programme providing National Lottery grants of between £20,000 and £50,000 to support lived experience leadership. A lived experience leader is someone who uses their first-hand experience of a social issue to create positive change for, and with, communities and people they share those experiences with. At this stage it is expected that between 15-20 grants will be awarded. 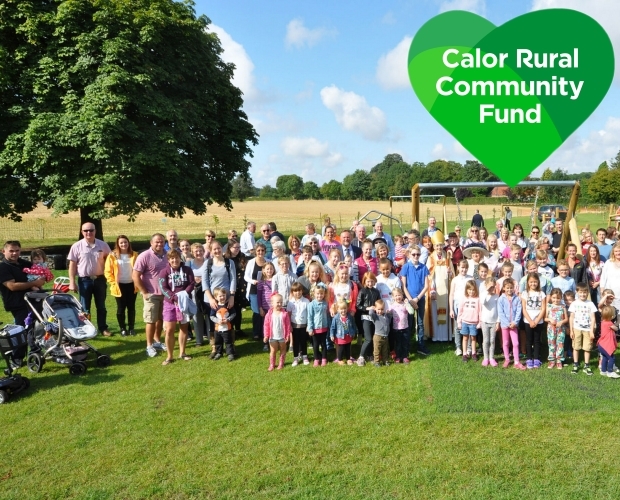 Health: Supporting projects that increase participation in activities/services that improve the health and wellbeing of people in former coalfield communities. The total fund value of £500,000 will be committed over the period 1st April 2019 to 31st March 2020 at four decision making Committees which will take place quarterly (£125,000 allocated to each Committee). Demand is envisaged to be highly competitive and based on the 2017/18 programme, the number of successful awards was 22% of all applications received. The next eligibility survey closes on 8 March and the deadline for applications is 15 March 2019. Gateway grants. The Gateway Grant Programme offers grants of between £3,000 and £10,000 towards project development and investigative work up to RIBA planning stage 1, to support churches preparing for a major project, and in developing their project to the point at which they can approach a major grant funder. Grants will never exceed 50% of the project costs for this phase. The next deadline for applications is 9 May 2019. Foundation grants. The Foundation Grant Programme will offer grants of between £500 and £3,000 towards urgent maintenance works and small repairs identified as high priority within a recent Quinquennial Inspection or Survey Report. 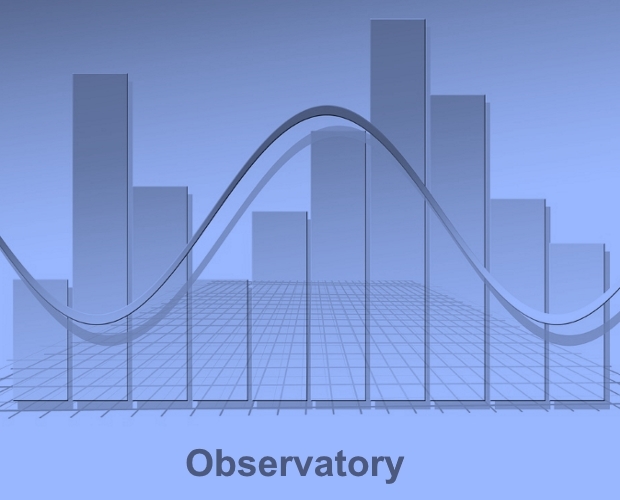 Also, small investigative works and surveys. 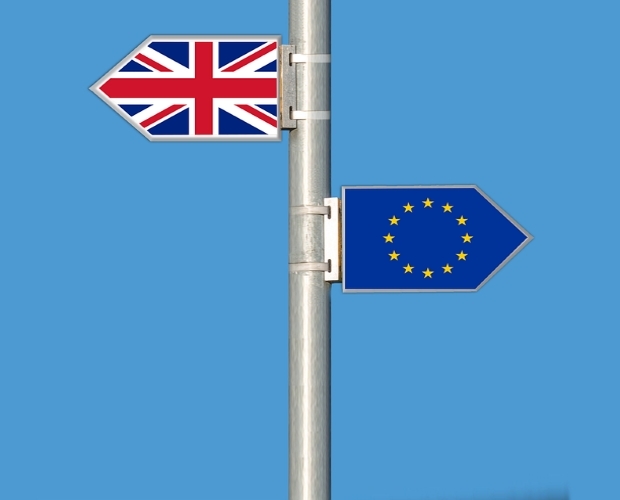 Project costs should not exceed £10,000. Check the website for the next deadline for grant applications. The next deadline for applications is 19 May 2019. Cataloguing grants of up to £40,000 for archives to create catalogues of important archival collections. The deadline for applications is 8 April 2019. Scoping Grants up to £3,000 will be available under the second strand to help archives conduct collection analysis to support development of plans for future cataloguing priorities and projects. The deadline for applications is 26 April 2019. The deadline for applications for both Project Viability Grants and Project Development Grants of up to £7,500 is the last day of each calendar month. Project Development Grant applications for more than £7,500 go to Trustee Grants Panel meetings for decision. The deadline for the next meeting is 11 February 2019 with a subsequent application deadline of 23 April 2019.